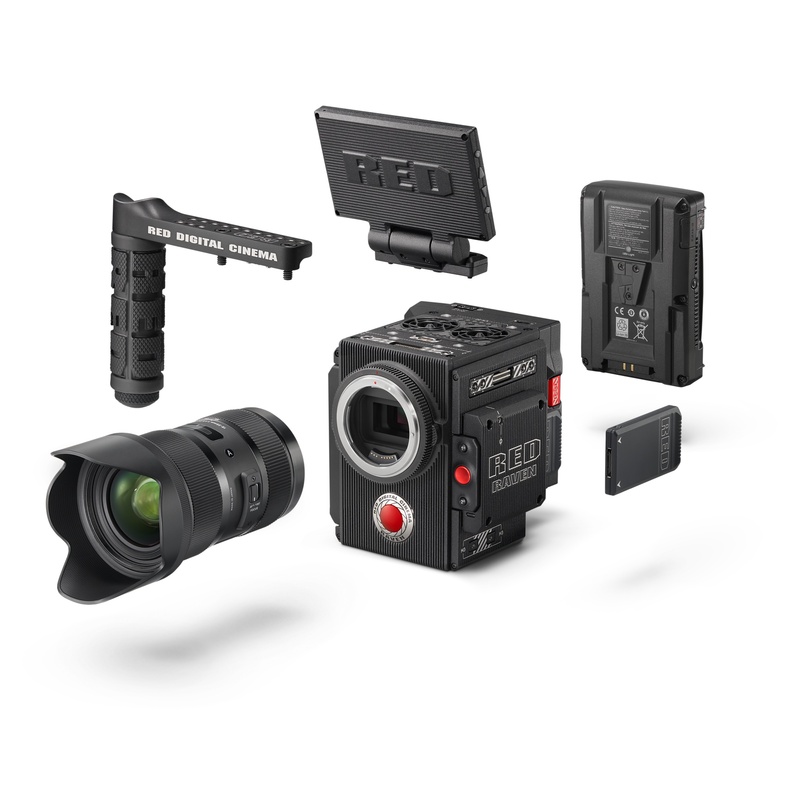 If RED, a producer of Hollywood camcorders, enters the mobile market and announces a revolution in recording, it means ... there will be a great disappointment. RED Hydrogen One turned out to be a flap, but the manufacturer is already working on another smartphone. RED does not need to be convinced about anyone who is interested in the technical aspect of filming. Currently, RED seems to lose the competition with ARRI, but it is still willingly used by operators. RED cameras have recorded a lot of Hollywood hits, including most of Marvel's films and new Star Wars. RED has a huge reputation in the world of video, and for some time now wants to transfer its experience in creating cameras for the mobile market. RED Hydrogen One was supposed to be a breakthrough smartphone. The modular structure - known from RED cameras - was supposed to allow for the expansion of photographic and film possibilities, and the software would also be rich in features typical of cameras. What came out in practice? Modules are missing (what a surprise! ), And the "holographic" 4V display turned out to be an unnecessary and quite miserable gadget. In addition, the RED Hydrogen One was simply an average smartphone, with outdated specifications, but with a higher price than the latest iPhones. It is not easy to make a good smartphone, especially a company that has no experience in the mobile market. If you follow the development of mobile technologies, you know how long the top producers have gone, eg Apple, Samsung and Huawei. Current smartphones are excellent, but it took a decade to reach this level. This experience can not be faked or made up of the jump. Not at the current level of development of smartphones. No wonder that the first RED smartphone was a disappointment, as a result of which the company is changing its strategy. First, RED silently withdrew all information about the modules . They were supposed to hit the market in 2019, but it looks like it will not happen. Second, RED " radically changes the Hydrogen program ". Between the lines you can read that a new smartphone will be set up for even better filming, but without modules. Current Hydrogen One users will be on the ice. It is worth remembering that they spent 1100-1500 dollars. for equipment, seduced by the promise of "RED-in-your-pocket", so the matter is shocking. I do not believe in a good RED smartphone, although I would like to be wrong. You do not even know how much I am waiting for the moment when I could replace the camera with a smartphone. I support the development of mobile imaging technology, but in the current company it can not compete with good cameras, let alone with cameras. I perfectly remember the words of the head of RED, who promised that "if RED is your camera A, then the Hydrogen One will be able to become a B-camera." This declaration was not reflected in reality. I counted on the proverbial RED in my pocket, but in the current situation, I stop believing in him. If the development of the camera, then only from the giants, namely Apple, Samsung, or Huaweia. It seems that in 2019 it is impossible to enter the mobile market and make a revolution on it. Even if you're the producer of cameras that recorded Star Wars.